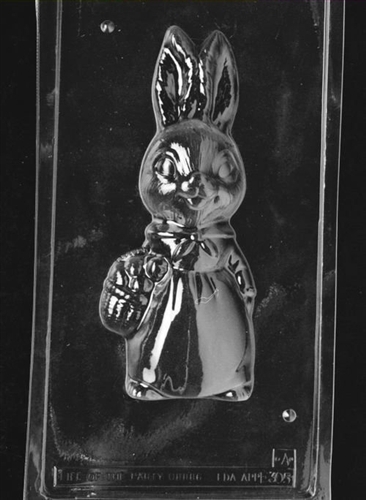 Use with cement for a garden piece or fill with chocolate for a large edible gift or centerpiece. Use with E305B for the full 3D effect. 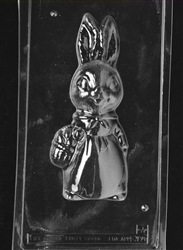 Girl Bunny with Basket Mold - Piece 1 allows you to make a delightful Easter display when paired with Piece 2. Each piece is 10" x 4-1/4" x 2"